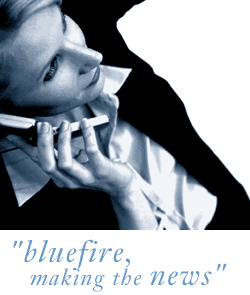 Bluefire Consulting are recruiting for an experienced Buyer / Purchasing Manager within the Electronics industry in Bradford, Yorkshire. The successful candidate must have a background in buying/purchasing within an electronics environment. The successful candidate must be able to demonstrate the ability to work well individually and within a team environment.